I seem to have a slight obsession with buying liquid liners at the moment, of course I have my favourites but I just cant seem to control myself when I notice a liquid liner on the shelves that I'm yet to try so when I noticed Maybellines Master Precise Liquid Eyeliner (£5.99) in Superdrug recently I just couldn't resist a cheeky purchase he he. The main thing that attracted me to the Master Precise Liquid Eyeliner was it's ultra-thin 0.4mm nib and after trying it out for myself I have to admit I love the smaller more precise felt pen style applicator, its great for creating very sharp and precise lines and if you struggle with feline flicks then this eyeliner will really make things easy for you. The tiny eyeliner nib works great for any detailed work and for creating very thin lines, which is nice for those days when you want a less dramatic eyeliner look or if you have small eyelids like myself, this eyeliner will certainly work well and not take up so much lid space that thicker liners are prone to doing. The liner itself is very easy to use and control, the nib has a good amount of flexibility but is sturdy at the same time and applies really smoothly with no tugging at the skin or skipping which is great! The pigmentation of the liner is good, its nice and black so theres no need to go over and over your lines to build up the colour which is a bonus and it dries to a slight glossy finish which I think is quite nice. The lasting power of Master Precise is OK but I wouldn't rave about it, I find that it smudges very easy especially if you touch your eye area throughout the day which is annoying, and if you get watery eyes sometimes this liner is a big no no as it will just come straight off and run, so in the winter months when its really cold and my eyes water I certainly wont be able to rock this liner. Another annoying thing about this liner is that it very tip of the nib dried up really quickly, so I would always suggest storing this particular liner upside down in your brush holder so that the product will always drain down. Overall Maybellines Master Precise Liquid Eyeliner is abit hit and miss for me, I LOVE the ultra fine tip because it just creates beautiful looking, precise liner in seconds and I think a beginner would get on really well with this style of liner however... the liners lasting ability, smudging and the fact the end of the nib dried out pretty quickly really lets its down for me unfortunately. 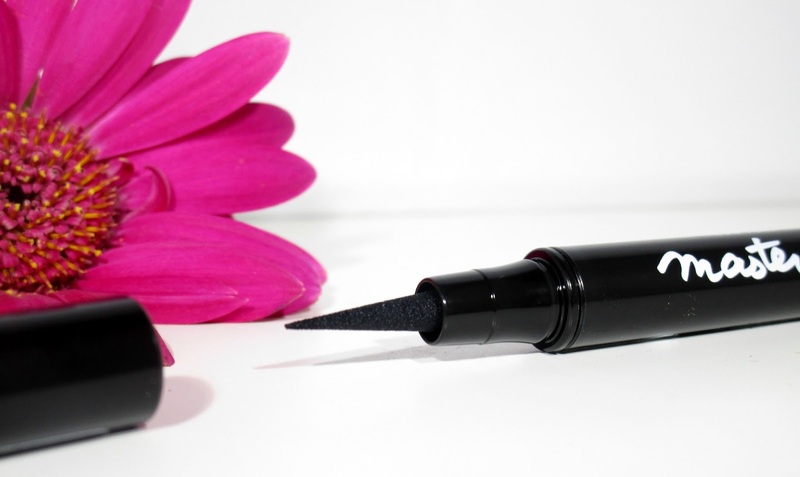 Have you tried Maybellines Master Precise Liquid Eyeliner beaut's?? What did you think?? I'd love to know. i do really wanna try this out but if it's not long lasting then i don't think it's for me unfortunately! Lovely post, your photos are gorgeous! 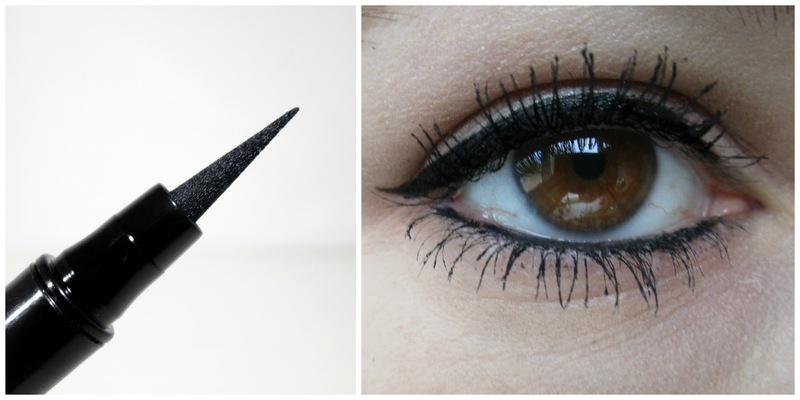 I ADORE this eyeliner!! Use it everyday!